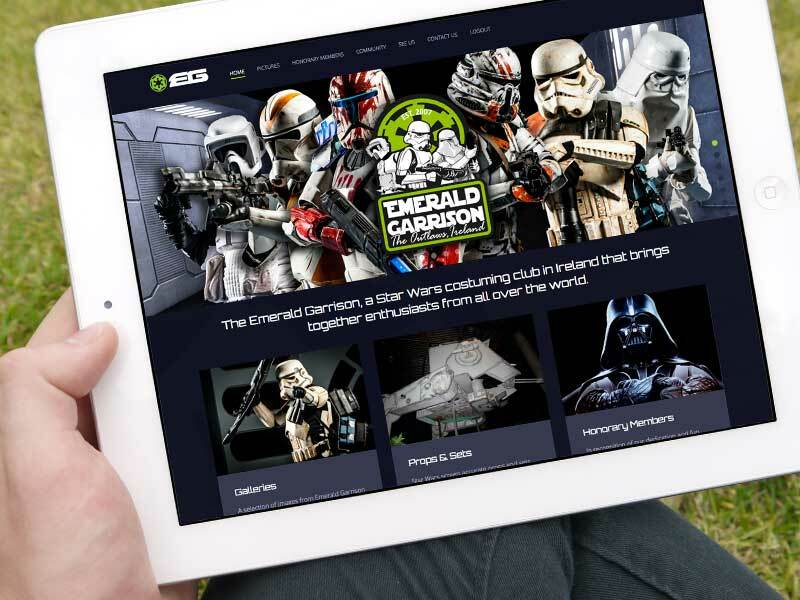 A major overhaul of the Emerald Garrison's website, a Star Wars costuming group, now packed with all the information regarding the club and the awareness they create for the charities they work with. The site build includes a dedicated ‘members only’ section where all club members can discuss all things Star Wars, including costume builds and all the details on the events the club will be attending. Plus, new members to the club can also submit their own costumes for, what the club refer to as ‘clearance’!